Coogan and Reilly are the comic duo in first trailer for the upcoming drama. 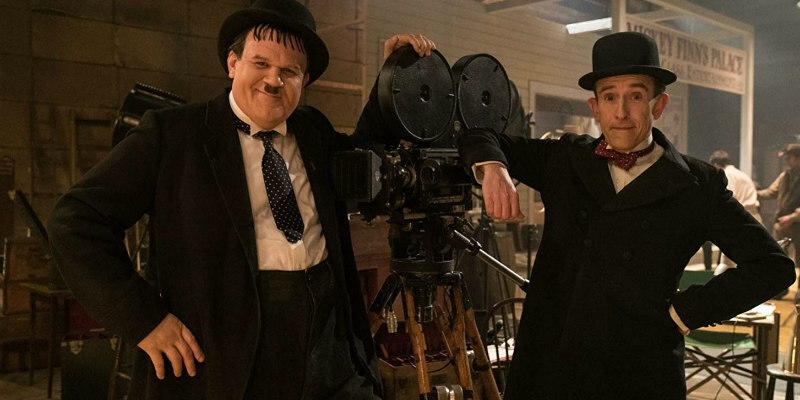 Steve Coogan and John C. Reilly are Stan Laurel and Oliver Hardy respectively in Stan & Ollie, the story of the classic comic duo's final tour, which saw them perform in venues across the UK and Ireland. Shirley Henderson and Nina Arianda also star. Stan & Ollie is in UK/ROI cinemas January 11th, 2019.